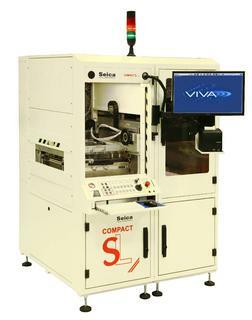 Seica Firefly Selective Soldering System On display at SMT Nuremberg will be Seica's Firefly laserbased selective soldering system. Over the past few years this new technology has been making inroads also into the military sector where, due to contract obligations or restrictions on redesigns, there has been regained interest in new, effective soldering solutions. 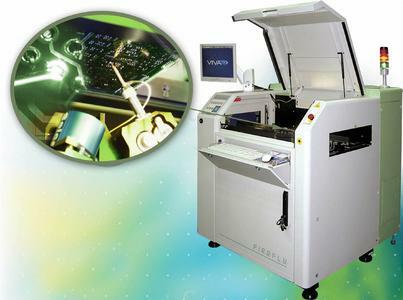 Due to the fine pitch solder capability of Seica's laser system, when new production builds are being contracted out, some of the previously difficult solder operations are being reviewed against the latest solder process technology. 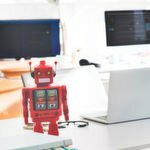 This not only improves the quality of the finished product to the end user but can also improve efficiency and costs to the contract manufacturer or OEM. Companies look at ways to reduce costs so it is worth reconsidering the new automated solder process associated with laser technology. 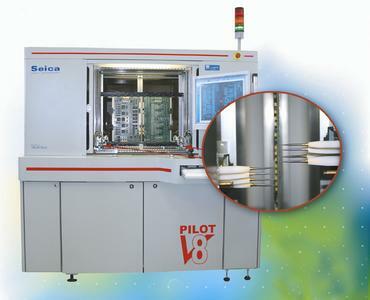 The Pilot V8 represents the latest frontier in flying probe test technology and is the complete solution for those who want maximum performance: the highest test speed, low to medium volume, test coverage and flexibility, for prototyping, manufacturing, or repairing any type of board. We will demonstrate the latest updates on Pilot V8 on video at SMT. With 8 electrical flying test probes (4 on each side), 2 Openfix flying probes (1 on each side), 2 power flying probes (1 on each side) and 2 CCD cameras (1 on each side), the Pilot V8 has 14 mobile resources available to test the UUT, all included in a vertical, very compact and robust architecture, making Pilot V8 unique in its genre. 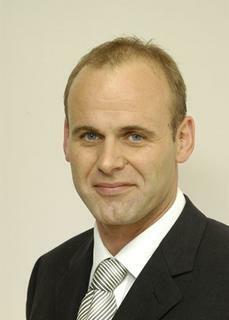 The system also includes statistic functions and procedures of the retest of the failures. - Automatic fault diagnostics, with realtime generation of additional tests executed by the flying probes for the specific identification of the faulty component.